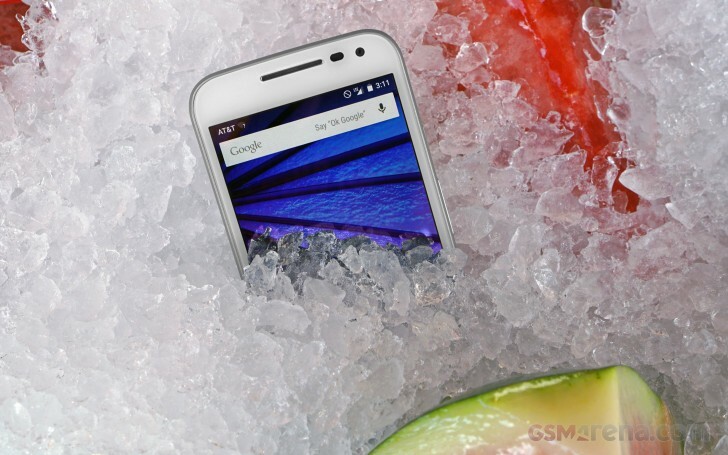 The 3rd gen Moto G is the most capable member of the popular product family to date. 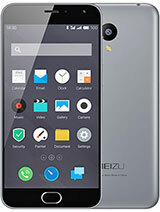 Thanks to its zippy chipset, excellent camera and battery life, up to date stock Android, and superb build quality, the newcomer is also one of the most appealing entries in its price range. Unlike last year's rather conservative second generation, Motorola has really pushed the envelope with the latest Moto G. Newly introduced features like Moto Maker and IPX7 water resistance help the smartphone stand out in its overly crowded segment. Qualcomm's 64-bit Snapdragon 410 chipset proved to be a considerable upgrade over the 32-bit Snapdragon 400 found in last year's Moto G, especially when paired with 2GB of RAM. 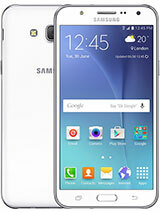 At no point did we get an impression that the smartphone needs more hardware oomph. Then again, graphic-intensive gaming titles will perhaps be taxing on this lower-midrange chipset. The device's battery life truly caught us by surprise. Yes, we did expect the new Moto G to do better than its predecessor in out battery test, but scoring an endurance rating of 24 hours more than its predecessor is as sweet as it gets. Camera performance is impressive too, especially when compared to last year's model. Coupled with the intuitive gesture controls and clean interface, it truly allows the new Moto G to punch above its weight in this department. We really wish that Motorola had brought NFC and speedier Wi-Fi to the new Moto G. The standard LTE connectivity however, is a welcome addition to the device's feature set. A 1080p display would have also been a welcome sight, as some of the Chinese competitors of the new Moto G offer the feature. Considering the low starting price tag of the device however, many will consider our grief as simply nitpicking. Speaking of starting price, the Moto G (3rd gen) costs as little as $179.99б€199 for an unlocked device with a gig of RAM and 8GB of expandable storage. Spending an additional $40 will get you a variant with 2GB of RAM and 16GB of storage - the model that makes most sense to go for. 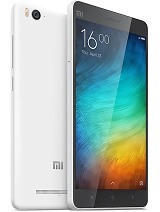 The device's price tag tops out at $225/€250 for a fully customized 16GB version. As always, we took a look around at some of the Moto G competitors in its price range. Here are some of the ones worth considering. 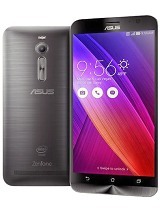 The Asus Zenfone 2 ZE551ML variant with 2GB of RAM costs only $199 and brings 5.5" 1080p display, a more powerful Intel SoC, and a capable 13MP camera. 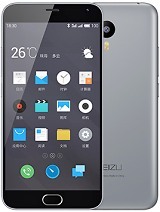 The Taiwanese offering however, lacks water resistance and lacks the charming looks of the new Moto G.
The Meizu m2 note is a strong contender from China that handily beats the new Moto G on specs. Limited global availability and no IPX rating however, will likely prevent the m2 note from being a full-blown Moto competitor. 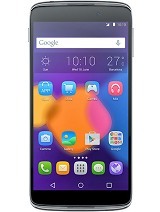 Alcatel Idol 3 (5.5) and Idol 3(4.7) are also worthy alternatives of the Moto G, with stereo speakers and higher resolution display (in the case of the 5.5" variant). However, the Alcatel duo lacks IPX rating. Its UI on the other hand, takes a bit of getting used to. All of these devices are considerably larger than the Moto G 3rd Gen but have superior specs. 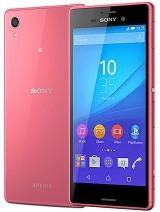 If you are after a more pocketable alternative, you should perhaps look at Xiaomi Mi4i, Meizu m2, Samsung Galaxy J5, and of course, Sony Xperia M4 Aqua. With so many rivals vying to steal the Moto G’s thunder these days, we reckon that the latest generation of the smartphone won’t have a cakewalk in its segment. However, by adding beefier hardware, IPX7 rating, and Moto Maker to the product family, Motorola has done plenty to keep the newcomer in the mix. 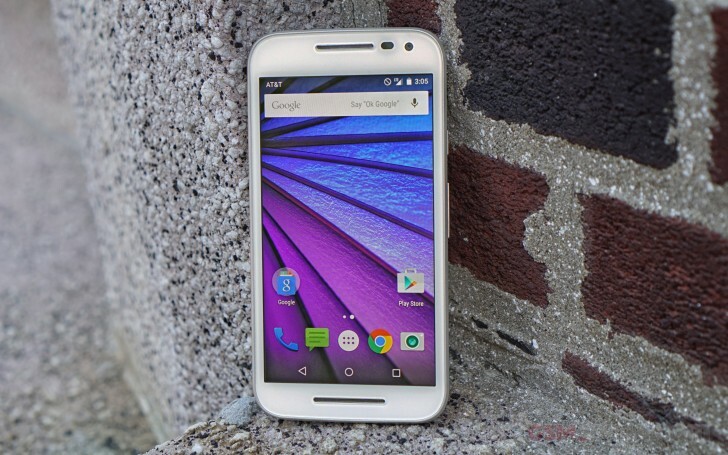 Therefore, we believe that once again, the new Moto G will deservedly be one of the top choices in its price range.